On the back of the Wedge Whiteboards website project, PNPlastics came back to us here at Earl & Thompson to have a look at their gum shields brand Game Guard. They were looking for some brand guidelines for Game Guard. 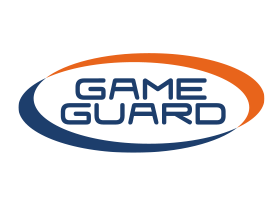 The Game Guard brand was just that, a logo with no real direction, tone of voice etc and looking at the brand with fresh eyes it was clear this brand needed some TLC and brand guardianship. Consideration was needed as to what the brand stood for and to have a level of consistency through all its marketing touch points whether that be digital, direct mail or packaging. 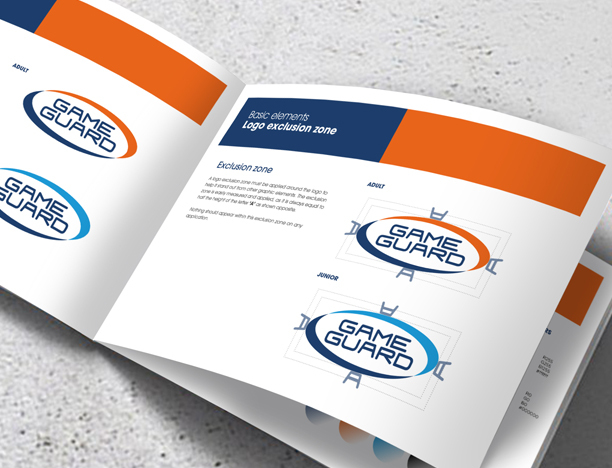 At the start of this project Game Guard was just a logo, it didn’t come with any baggage so we had a clean slate to work on, now Game Guard has a vision, values and tone of voice. It has a logo that stands up amongst its competitors and is confident in its field, with considered imagery to convey these messages and a happy client to go with it all.